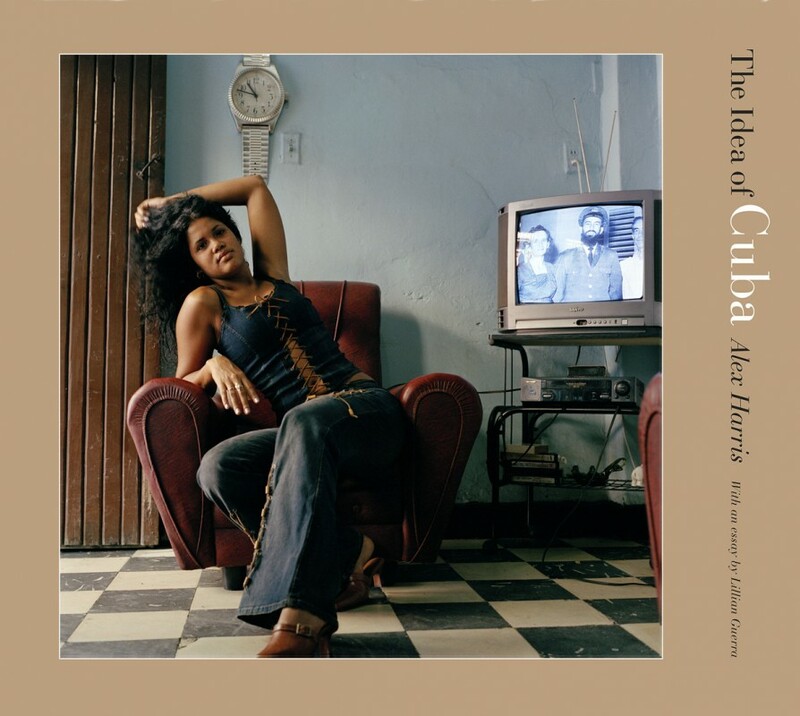 This remarkable journey into contemporary Cuba by photographer and writer Alex Harris is both a powerful and mysterious evocation of life on the island and an original meditation on the nature of documentary photography that reveals what Harris has learned over thirty-five years as a documentary photographer. Like his mentor, Walker Evans, who photographed Cuba in 1933 at a pivotal political moment, Harris arrived in Cuba with his camera at a crossroads in Cuban history. Well known for over thirty-five years of photographic work in the Hispanic Southwest, Alaska, and the American South, Harris made three trips to Cuba to photograph a nation coming to grips with the economic and social devastation that followed the collapse of the socialist bloc in 1989, a nation beginning to imagine a future without Fidel Castro. On each trip to Cuba, Harris used a different approach to peer deeper into the fabric of Cuban society. In the foreground of Harris’s photographs and text are some of the archetypes of contemporary Cuban life: the indomitable 1950s American car, the beautiful young woman, and the revered revolutionary hero. Yet Harris recasts these symbols. We don’t look at the car, but through it to consider the tangled relationship between Cuba and the United States. His portraits of young women challenge us to consider the nature of our gaze and to see the changing status of Cuban women in relation to Castro’s political survival. The Cuban hero Jose Marti, a repeated icon in Harris’s photographs and the focus of his text, evokes Marti’s constant physical and spiritual presence for the Cuban people. Indeed, Marti is at the heart of this book, a visual and textual mantra giving us insight into the Cuban national character and helping us to understand what gives Cubans–on the island or in exile–their enduring strength and their hope for the future. In her accompanying essay, Yale historian Lillian Guerra confronts the paradox of Cuba from a different perspective. An American daughter of Cuban exiles, she has visited the island repeatedly to conduct research and to try to understand what it means to be Cuban. Alex Harris is professor of the practice of public policy and documentary studies at Duke University and a founder of the Center for Documentary Studies and of DoubleTake magazine. He is the author or editor of a dozen books, including River of Traps (UNM Press) with William deBuys, a finalist for the Pulitzer Price in nonfiction. Lillian Guerra is assistant professor of Caribbean history at Yale University. She is the author most recently of The Myth of Jose Marti: Conflicting Nationalisms in Early Twentieth-Century Cuba.